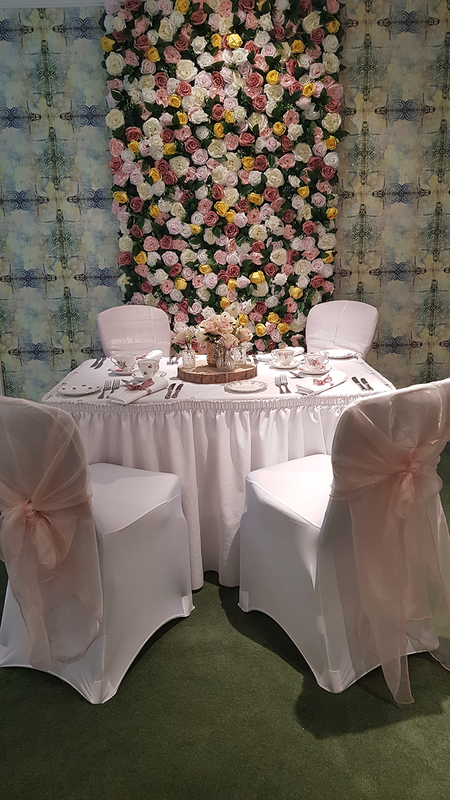 2019 promises to be an exciting year for The Kings Hotel that includes a major refurbishment of our 43 bedrooms, a complete makeover of the restaurant and a brand, new bar. 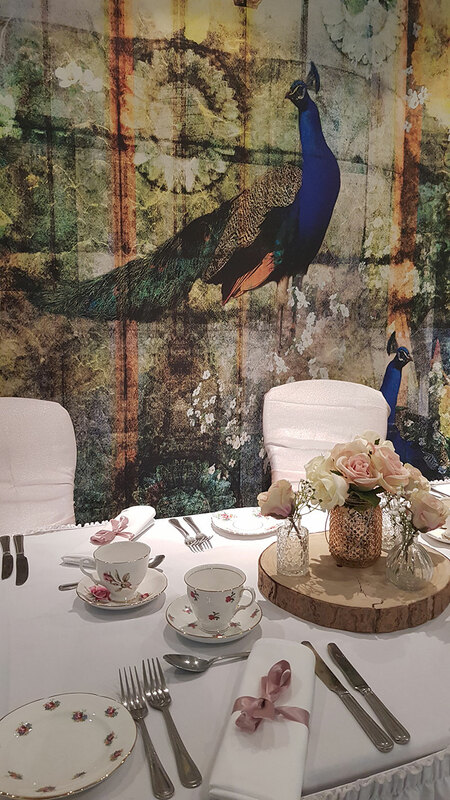 The newly decorated Garden room will give you a taste of things to come and is the perfect place for afternoon tea or an intimate private lunch or dinner for up to 16 guests. We plan to update the facilities without losing any of the history of the building, keeping the charm and character of the hotel and restoring the Kings to its former glory. Naturally, we will do our utmost to keep any disruption to a minimum, and rest assured we will keep you informed of any works taking place during your stay. We do ask for your patience and understanding and apologise in advance for any inconvenience which this may cause.